Located along busy U. Velasco St. Very near Pasig Public Market. Single owner. 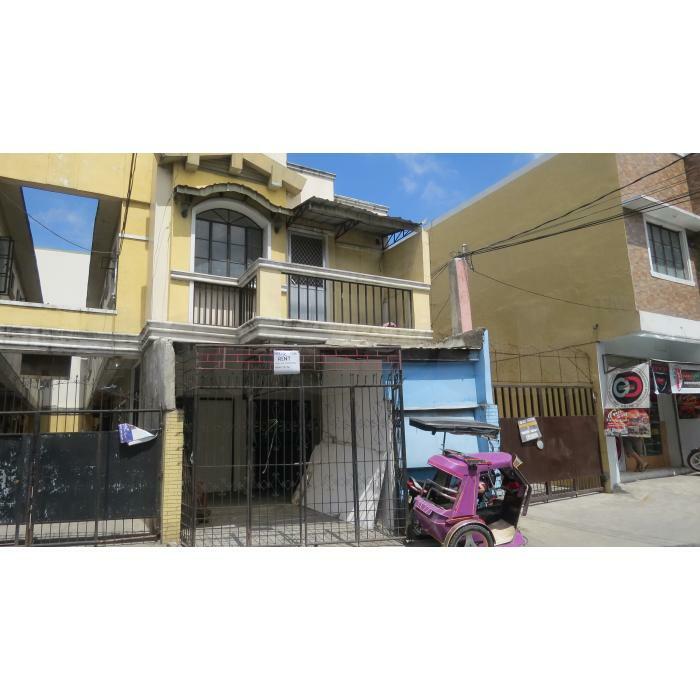 Lot area is 69sqm and FA is approximate at 168sqm. 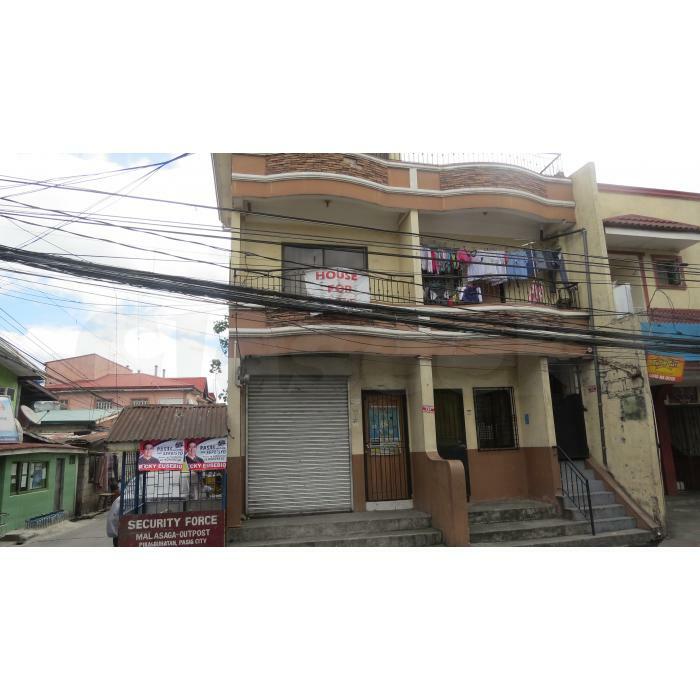 1 bedroom located in 2nd floor for 1st and 2nd duplex. With monthly income of 7000. 2 Toilet and bath for both units of the 2 units. An shop and a carinderia has up to present. Corner lot. Owner will be returning back to Japan.